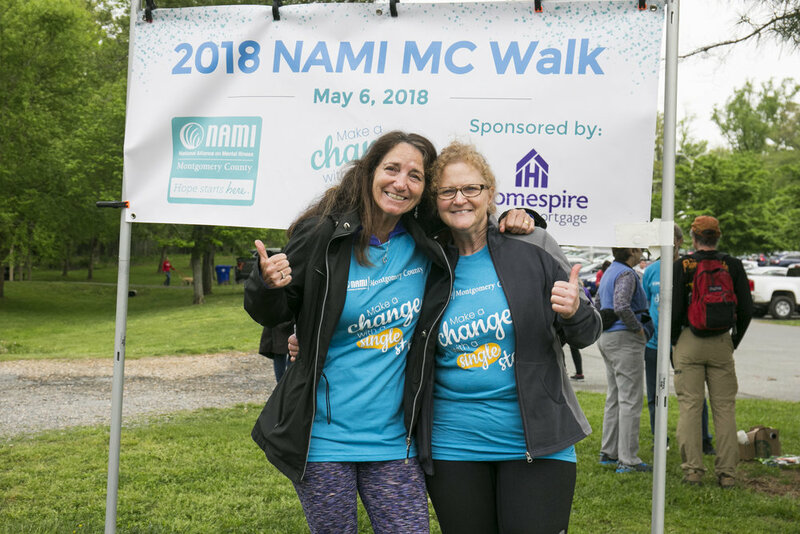 The Walk for Mental Health is NAMI’s largest mental health awareness and fundraising event, taking place in 85 locations across the country. 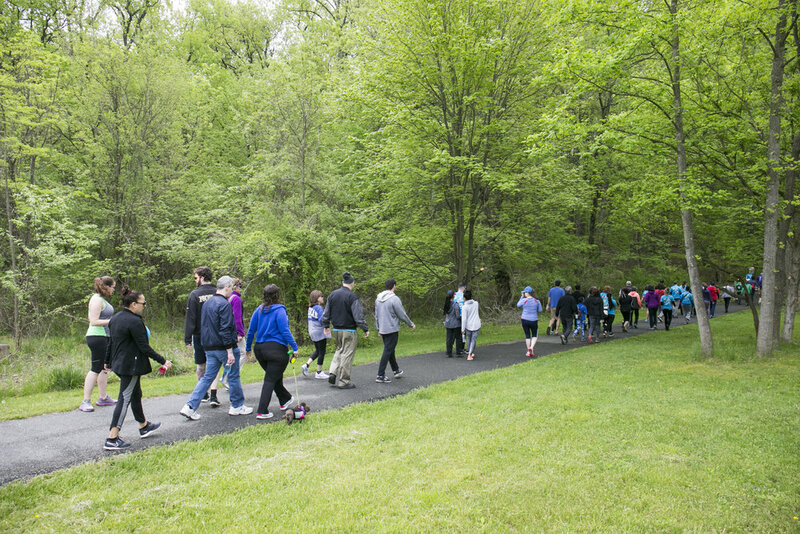 Each NAMIWalks is a 5K event that raises awareness and funds for NAMI organizations across the country. 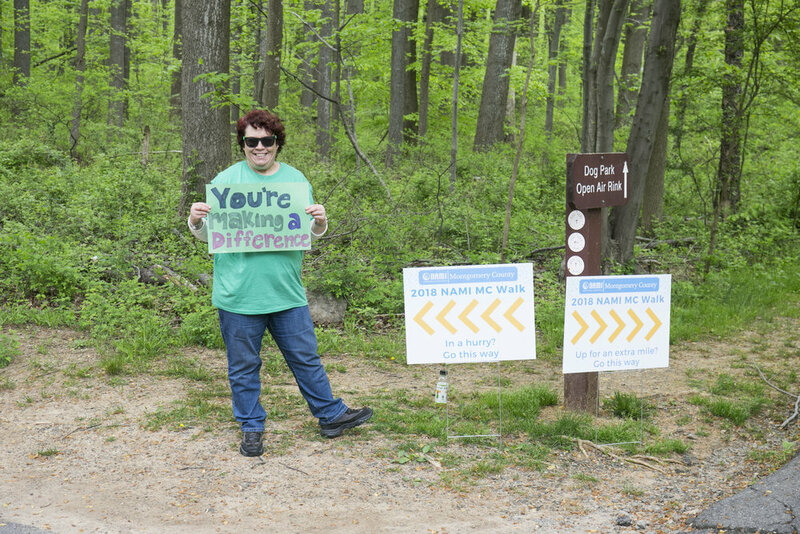 Thus far this year, NAMI has raised over 11.8 million dollars.